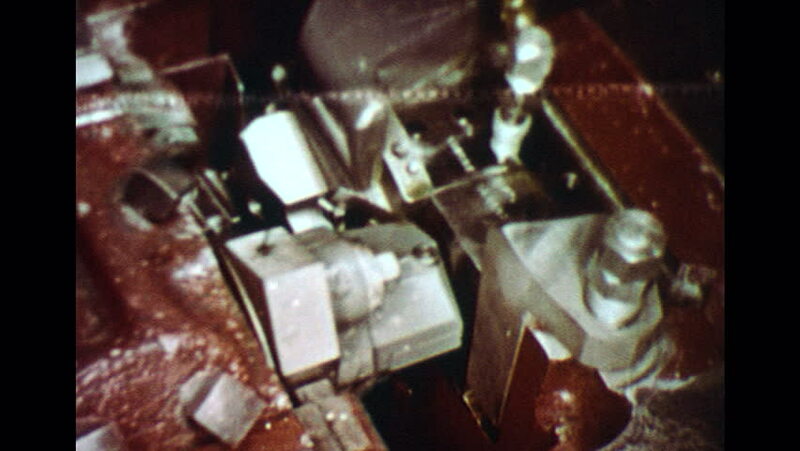 UNITED STATES 1960s: Machine forming commutator bars. Machine speeds up. hd00:241970s: Man in hat talks to crowd at carnival. Woman in crowd talks back to man. Another woman in crowd talks. Man holds cash in hand. He hands elixir bottles to man in crowd. hd00:24UNITED STATES: 1950s: chef serves food from buffet. Diners eat at tables. Men talk over lunch.